Enjoy those short Massachusetts summers from your backyard with when you restore your deck or patio. 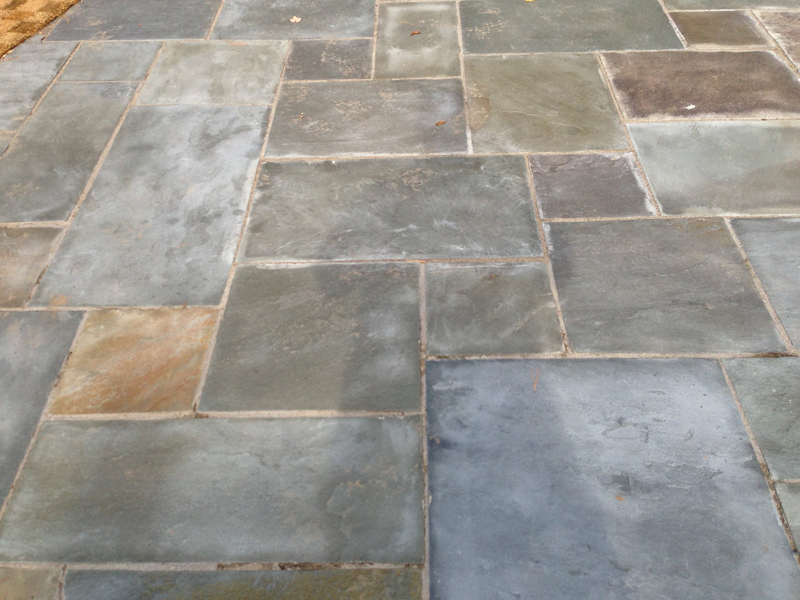 We are the South Shore’s deck and patio restoration experts and can have your paver patio, pool deck, walkway, or driveway returned to pristine conditions within days. 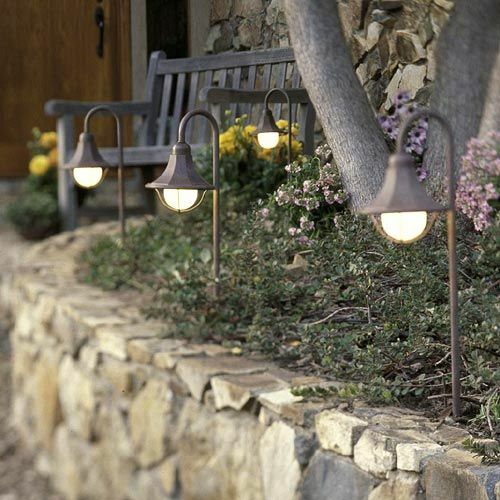 Your outdoor space requires upkeep and maintenance to keep it functional, safe, and beautiful. Our team will work with you to make your vision come to life. There are so many different materials, styles, and layouts available that it all comes down to what you’re looking. 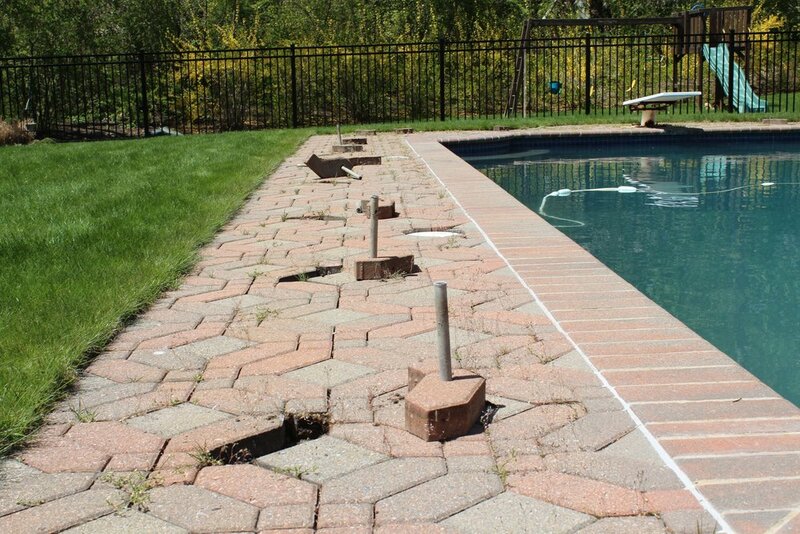 Whether it be off your back door, around your pool, around a fire pit or anything else, we can help you out. 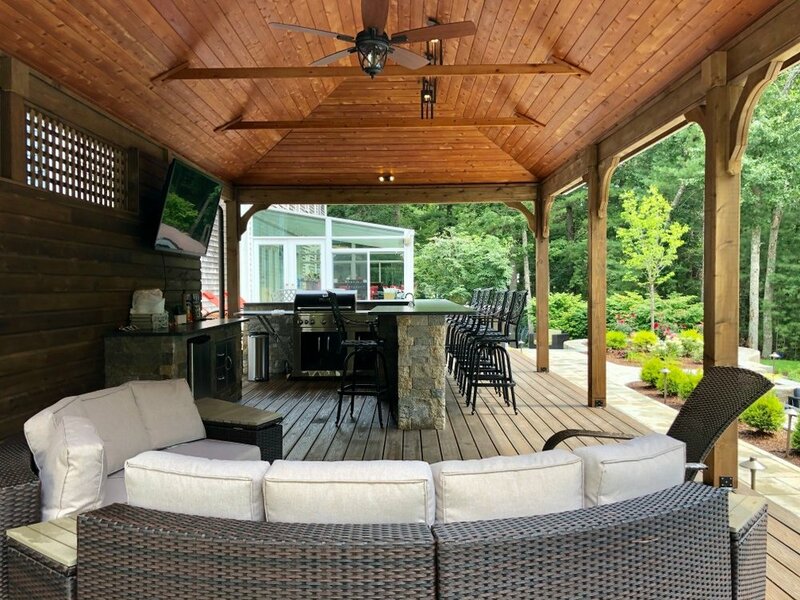 No matter your vision for your outdoor space, we’ll bring it to life with our custom designs where you can relax and entertain. 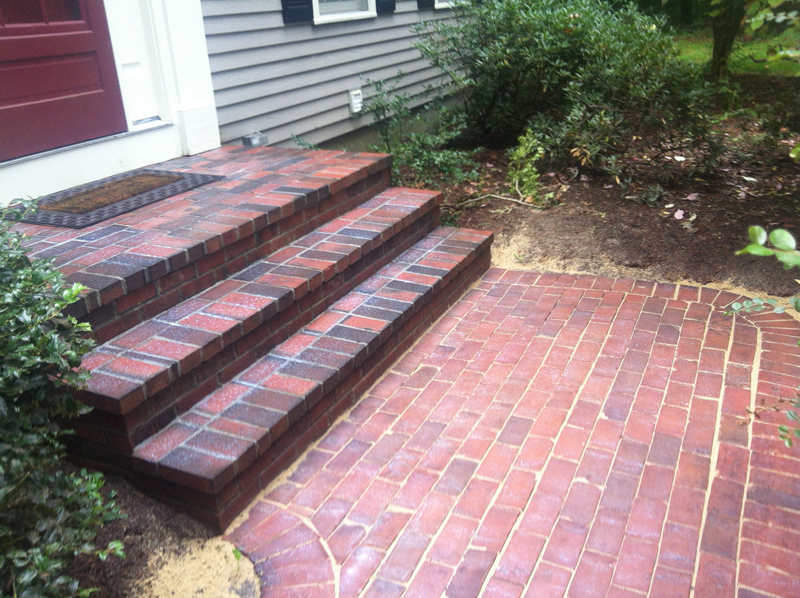 We have years of experience servicing all kinds of decks and patios: paver, slate, brick, wooden, and composite.